With stadium seating you won’t be disappointed with trying to see around those in front of you. Spicer Cinema 4 is comfortably air conditioned in the summer months and keep things nice and cozy in the winter months. 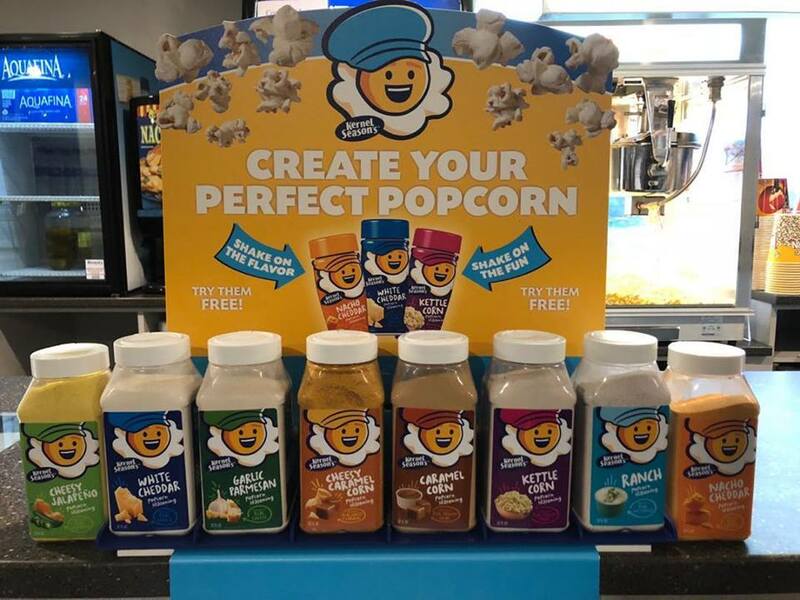 Spicer Cinema 4 wants your experience to keep you coming back that’s why we feature the lowest concession prices around with delicious family recipe popcorn that is second to none. No matter what time of year, the occasion or day you are sure to enjoy your movie experience with us.